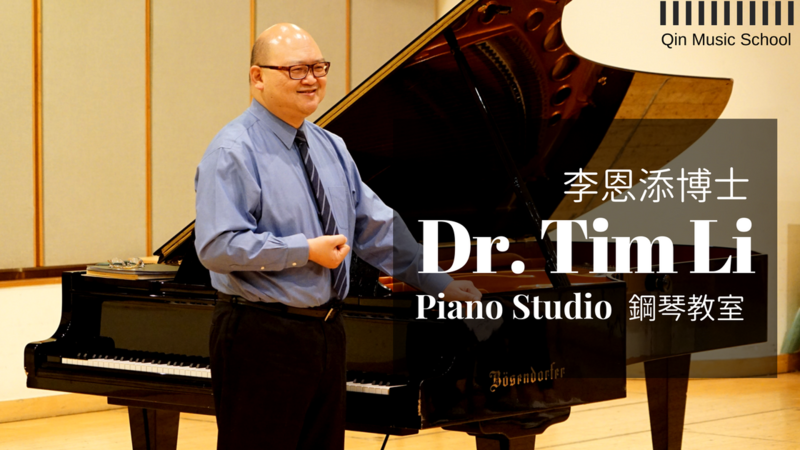 Dr. Tim Li began playing the piano by ear while in kindergarten but did not receive formal training until he was 16. After two years working in a bank, Dr. Li left for the United States to study church music at the Moody Bible Institute in Chicago. Upon completion, he received a full scholarship to study at Northern Illinois University under the tutelage of the late Donald Walker and acquired both a Bachelor and a Master of Music in Piano Performance. 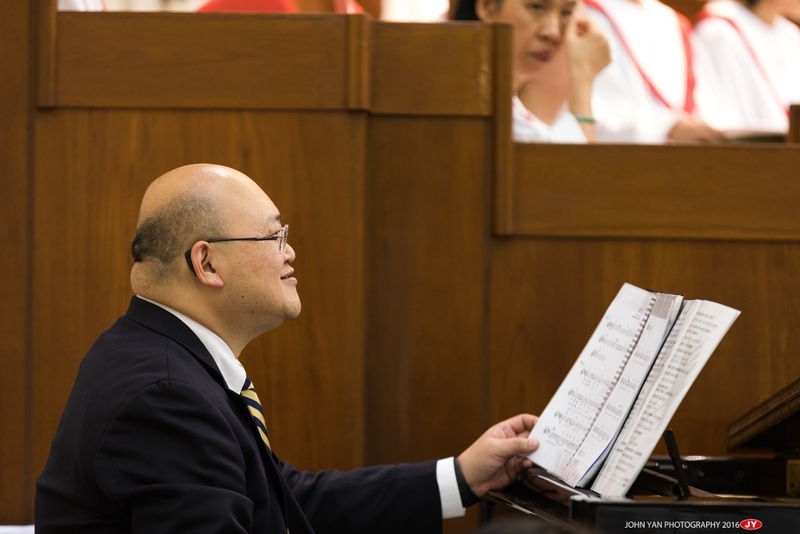 During his residence at Northern Illinios, Dr. Li was inducted as a member of the Pi Kappa Lambda, National Music Honor Society and was appointed as an academic advisor to the Group Piano Division of NIU Keyboard Department. 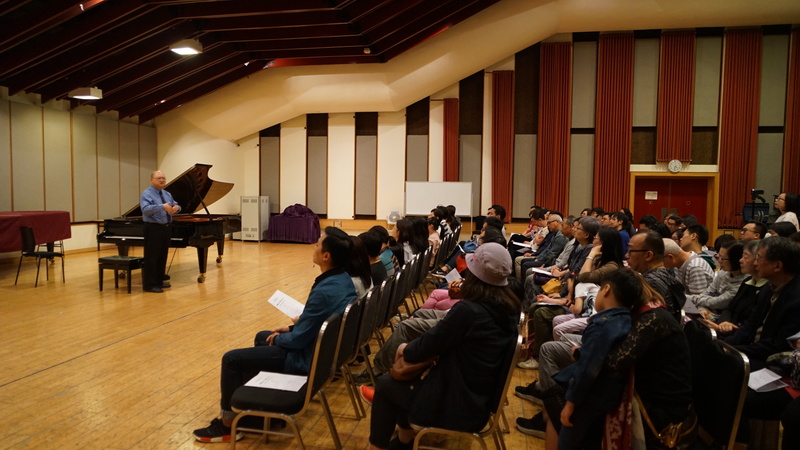 In 1989, Dr. Li was admitted to the Doctor of Musical Art program at The University of Iowa and studied with Steinway Artists Kenneth Amada and Uriel Tsachor. He was both active as a soloist and chamber music pianist during his studies at Iowa. After three years of teaching at a junior college in Iowa, Dr. Li relocated to Hong Kong. 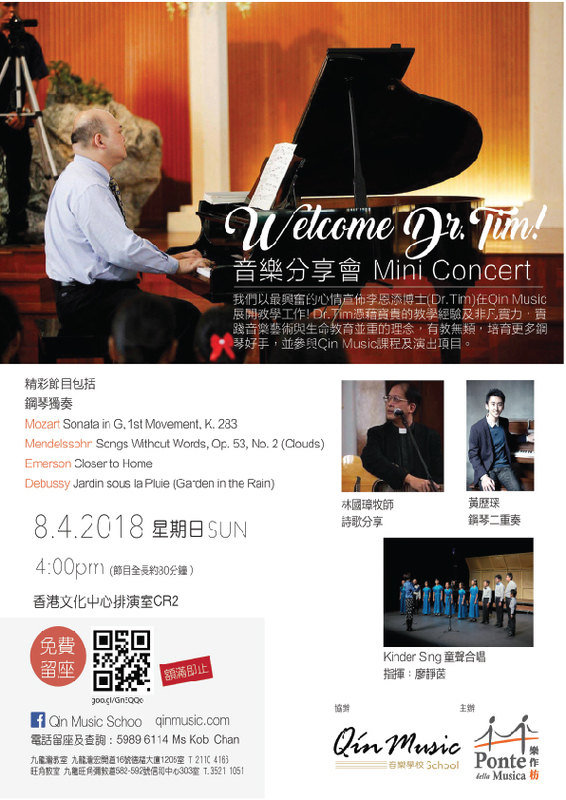 He gave his first solo recital at the City Hall Theatre in 2002 performing works by Bach, Mozart, Schubert and Debussy and organized and performed in a chamber music event in 2005 featuring works by Schubert, Brahms and Villa-Lobos. 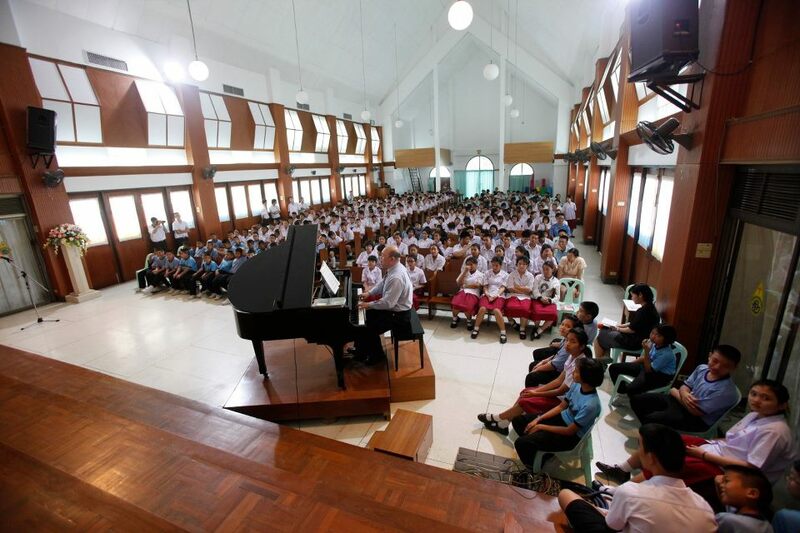 Dr. Li is committed to grooming and nurturing next generation pianists whether for church ministries or for further studies locally or overseas. Dr. Li is married and has two boys ages 15 and 7, and is actively involved in ministries in a local Christian church. He has been elected to be an elder and chair of the council in 2018.